– Froilan P. Espinoza, M.D. Welcome to the practice of Celina M. Nadelman, M.D. We know that being referred for a breast biopsy or lymph node biopsy, no matter how small, can bring up a host of questions and you may be feeling overwhelmed. We understand your concerns. That is why your comfort and care are most important to us. Precision Aspiration and Biopsy, a licensed laboratory directed by fine needle aspiration specialist Dr. Nadelman, utilizes the best and most advanced FNA techniques and diagnostic capabilities. 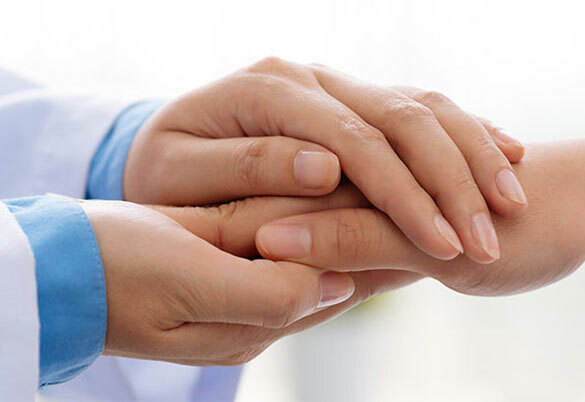 We are trusted by the finest biopsy doctors in the region to provide accurate diagnoses, minimizing the need for more invasive and expensive procedures. With Dr. Nadelman, you can be assured that you are getting the most accurate results in a timely manner, without compromising the attention to your personal care. Discovering a mass in your patient is one of the most trying moments in a physician’s career, and often these superficial masses cannot be diagnosed by a physical exam or imaging studies alone. Dr. Celina Nadelman offers a quick, relatively painless and cost-effective solution by offering outpatient fine needle aspiration (FNA) biopsies in a compassionate yet professional setting. In addition, she can give a preliminary diagnosis within 24 hours, thus allowing you to assuage your patient’s anxiety and fears. Dr. Nadelman guarantees superior diagnostic results by immediately evaluating the thyroid or breast biopsy material as the patient waits! 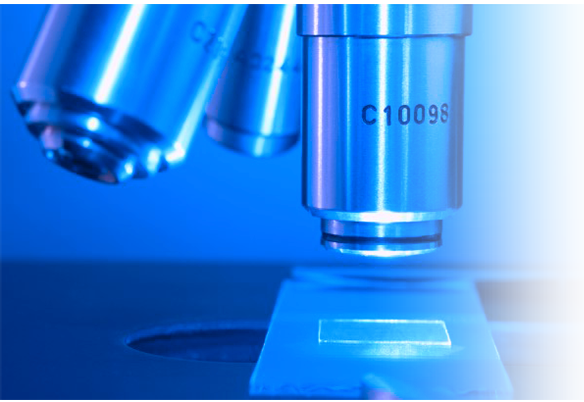 Precision Aspiration & Biopsy, a licensed laboratory directed by Celina M. Nadelman, M.D., utilizes the best and most advanced FNA and diagnostic techniques. 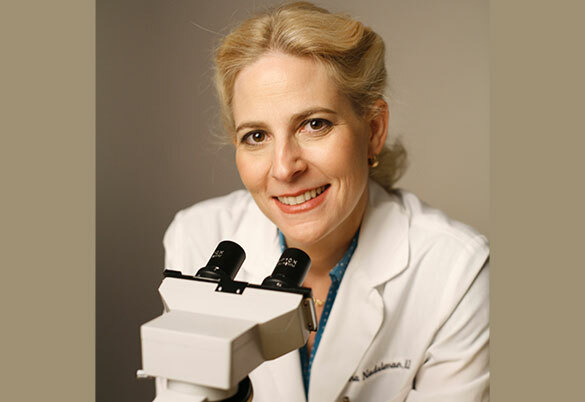 Dr. Nadelman is a board certified cytopathologist, has performed and interpreted thousands of FNAs, and completed her Pathology residency and Cytopathology fellowship at UCLA. Using onsite rapid slide staining she can insure sufficient collection of aspirated tissue and when required, perform ancillary studies on the biopsy material such as: Afirma (thyroid gene expression classifier), flow cytometry (for lymph nodes), immunohistochemistry, cytogenetics, or microbiological culture. In addition to being able to provide fast accurate results (99% positive predictive value), Dr. Nadelman’s experience as a resident in Internal Medicine allows her to treat your patients in a comfortable and compassionate environment. In addition, Precision Aspiration and Biopsy not only provides ultrasound-guided FNAs of non-palpable masses, but also streamlines the process by offering diagnostic ultrasound services using state of the art high resolution ultrasound. 2) Immediately evaluate the specimen in her adjoining lab. Providing both services under one roof offers patients a one-stop, seamless experience, as well as a fast and accurate diagnosis. Most doctors send their biopsy samples out to a pathology lab, meaning they—and their patients —must wait for an evaluation and diagnosis. We do it all in one office, with one team, usually within one day. 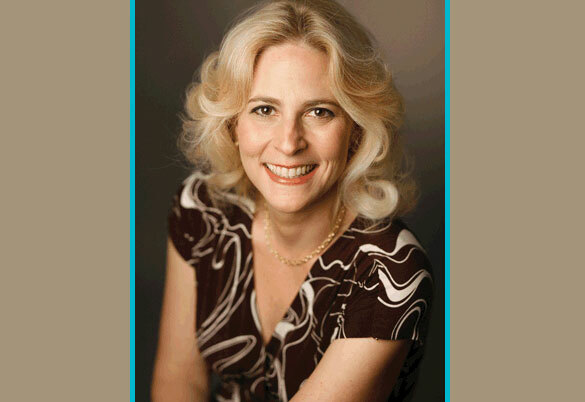 There are only about a dozen specialists like Dr. Nadelman in the entire U.S. She has performed over 12,000 FNAs. She has one of the highest rates of obtaining “diagnosable” samples on the first effort, virtually eliminating the need for repeat biopsies. Highly aware of the concern many patients have when they arrive in her office, Dr. Nadelman is known for her caring manner. She is consistently praised by both patients and doctors for her kindness and compassion. When you choose us, you’re making the choice to take a step up to superior care. 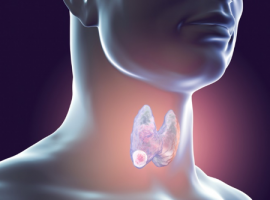 Thyroid Enlargement and Nodules: Is It Cancer?